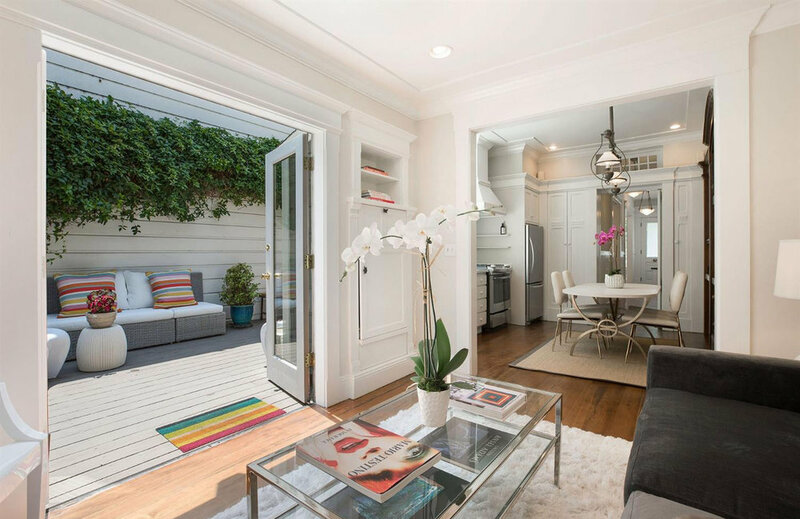 The design challenge of this remodel project was to transform the original cramped service kitchen of this 1880s San Francisco Victorian home into a more spacious area within the confines of a narrow footprint. Subtle design changes were necessary. The kitchen was opened into an adjoining family room where a bay window was added. 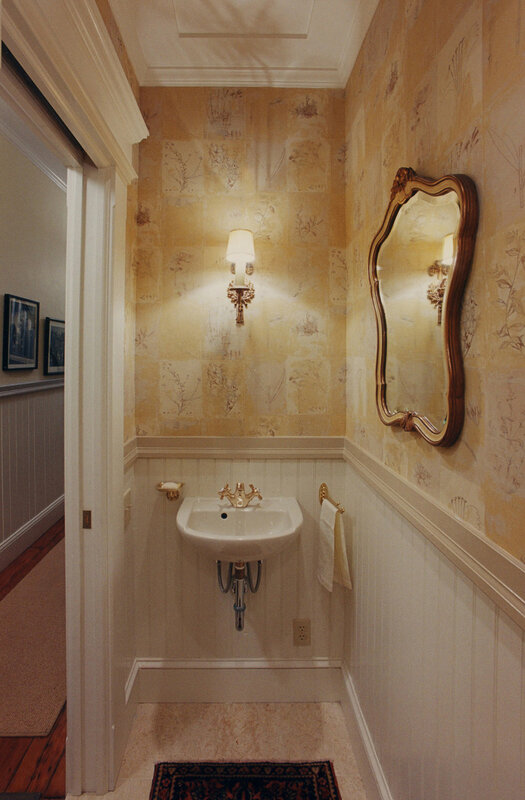 The furnace closet was converted into a powder room to enhance the utility of the entry hall. The total effect was an expansive visual feeling and a more comfortable living environment. For a Victorian home big on character but small on space, these were welcome amenities.